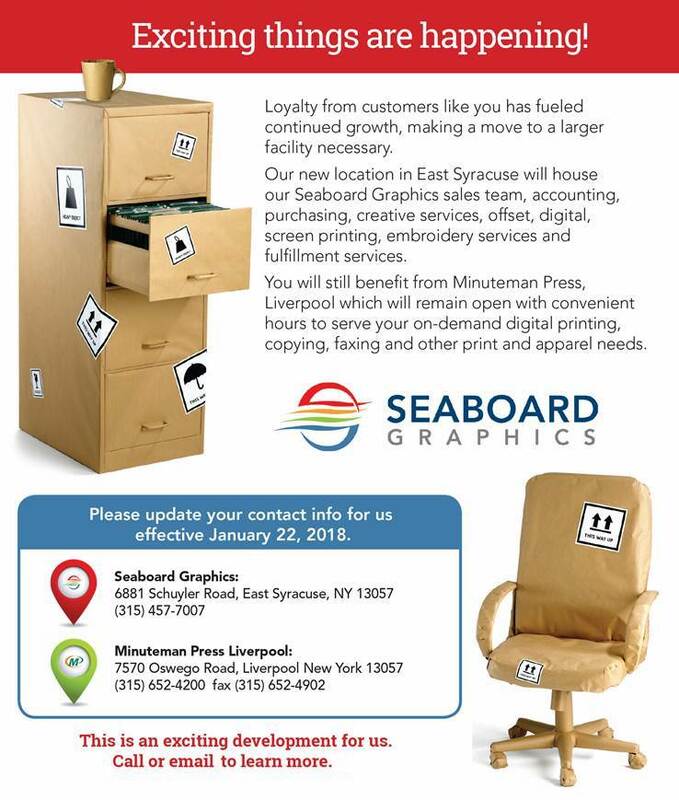 If you’re looking to photocopy in Syracuse, NY, turn to Seaboard Graphics. We are the best place for your black and white or color photocopying needs. We will work to get you the best price and quality on your photocopy project. You can expect full-service and professional results. Review the categories below to learn more about how we help businesses, organizations and individuals in Syracuse, NY with all their photocopying needs. Choose Seaboard Graphics when you need professional-quality black and white or color photocopies in Syracuse, NY. Call us at 800.721.1663 or contact us online, and we’ll help you get the black and white or color photocopies you need, fast and at an affordable price.